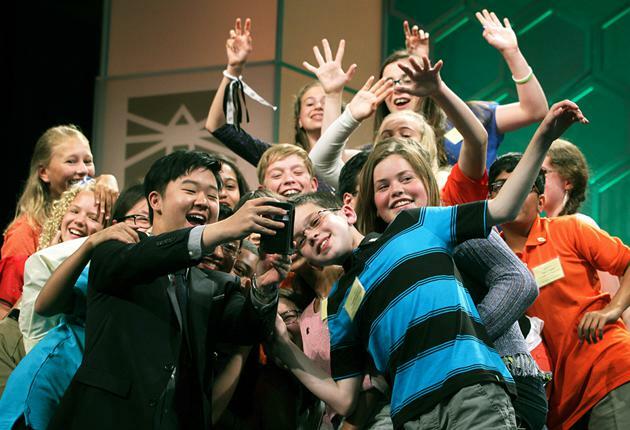 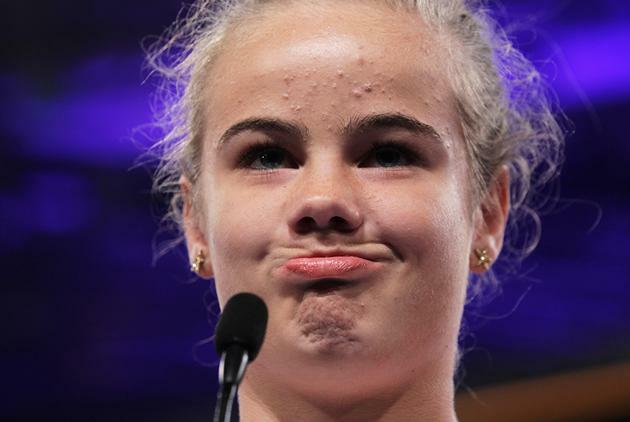 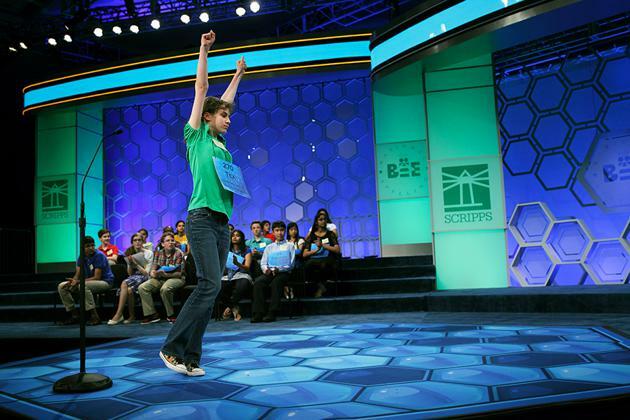 Cochampions are crowned at the 2014 Scripps National Spelling Bee. 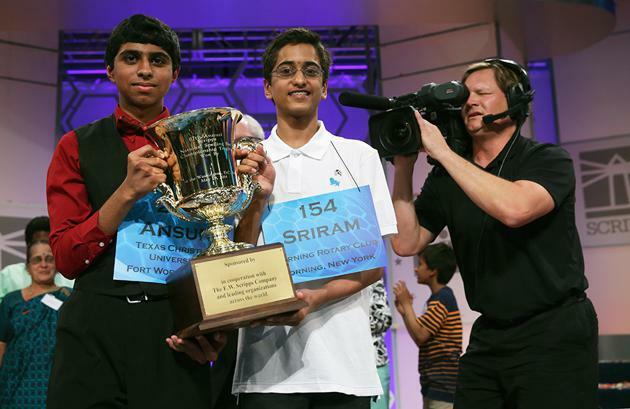 For the first time in 52 years, there were two champions when the 87th Scripps National Spelling Bee ended at National Harbor, Md. 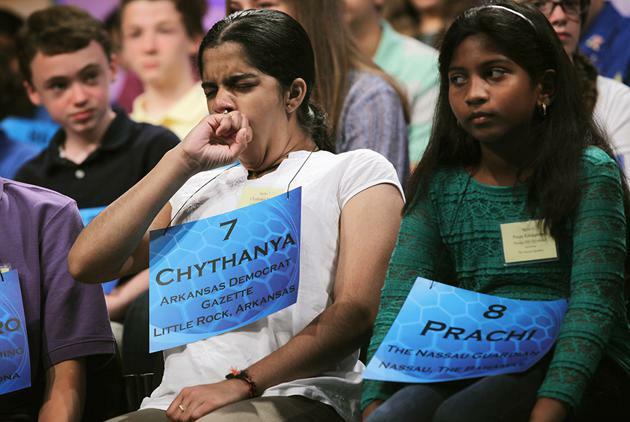 Fourteen-year-old Sriram Hathwar of Painted Post, N.Y., and 13-year-old Ansun Sujoe of Fort Worth, Texas, exhausted the judges' attempts to knock them out. 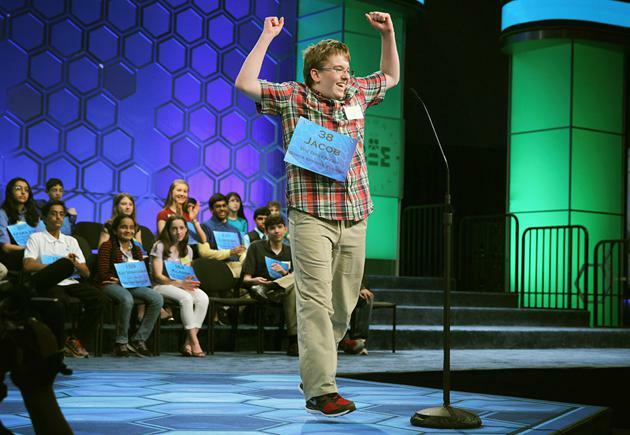 Each had one misspelled word, which came in the same round, forcing the competition to continue until there were no words left.